Don’t Want a Guide? 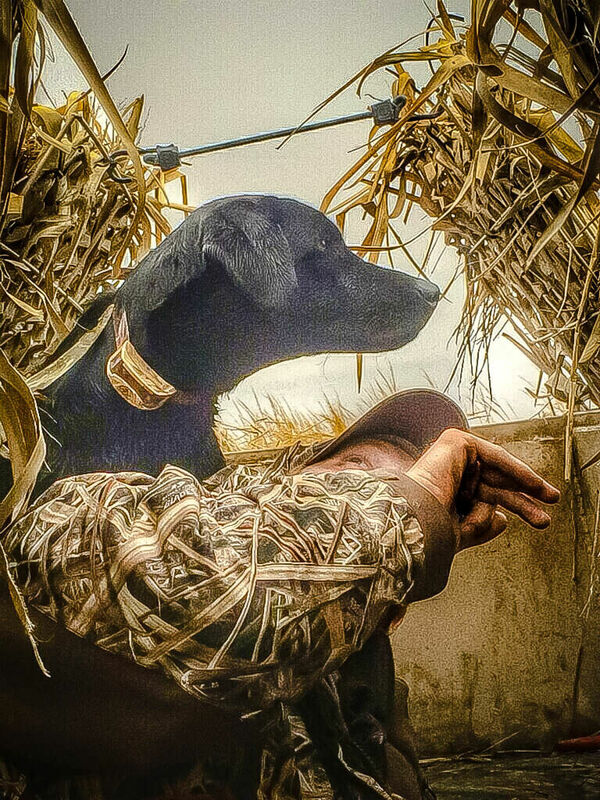 Don’t Want to Pay for a Seasonal Lease for Only a Couple Hunts & Lots of Work? We Provide Nearly Everything You Need to be Set Up for a Successful Hunt in a Proven Area, but Making the Birds Finish is Up to You! Our Daily Pit Leases are One of the Major Cornerstones of Our Services & Just by Reading Our Past Client’s Testimonials, You Can Tell Why! Some fields have over 80 acres of water, while others may only have 15-30 acres of water. Each field is managed to a specific goal based on how they perform best! Over time we learned how each field performs best & in what scenarios (ie. amount of water, number of decoys, etc.). Water depths range from 18″ down to only a couple inches depending on location. We HIGHLY recommend ATV/UTV’s to get from parking areas to your pit/blind. Some pits are only 200 yards from the road while others can be well over 1/2 mile from the gravel roads or more across flooded fields. Nearly all groups that have hunted with us consider an ATV/UTV a necessity! You won’t be in standing water inside of our pits, we have false floors in all of our pits. We have multiple rotating pit options for our self-guided clients, giving us the best ability to put you in the most productive field for your trip to the bootheel. Our operation does not tie down our self-guided clients to a single field all season. Decoy spreads are already provided, but you are welcome to bring your own deocys as well. 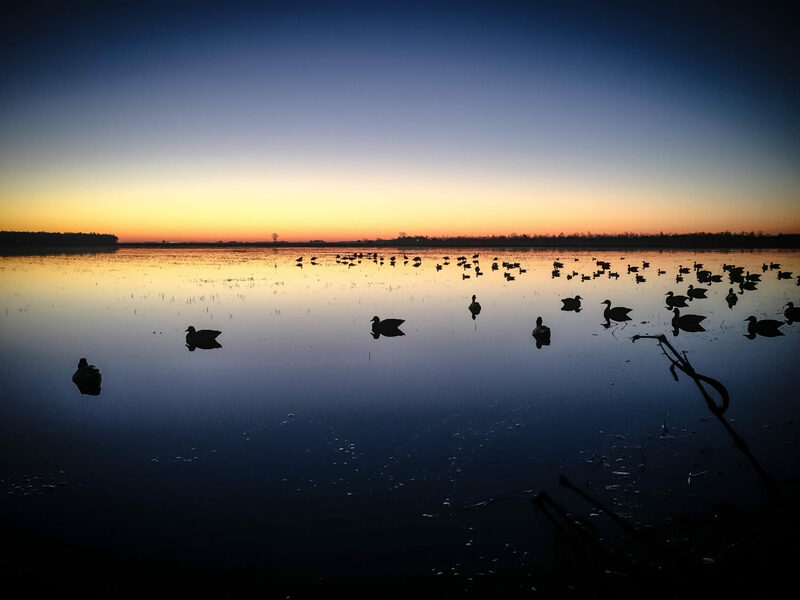 Missouri Nonresident License fees required to hunt waterfowl are substantially less expensive than our bordering waterfowl hunting states. 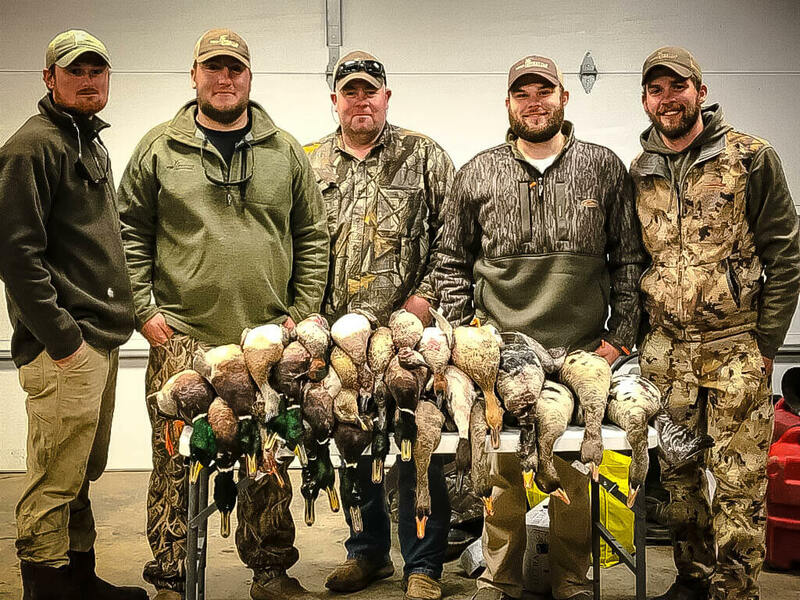 A 3-day trip will cost you about $40 plus your federal duck stamp compared to our neighboring states that will run you over $100, plus the duck hunting is just plain better! 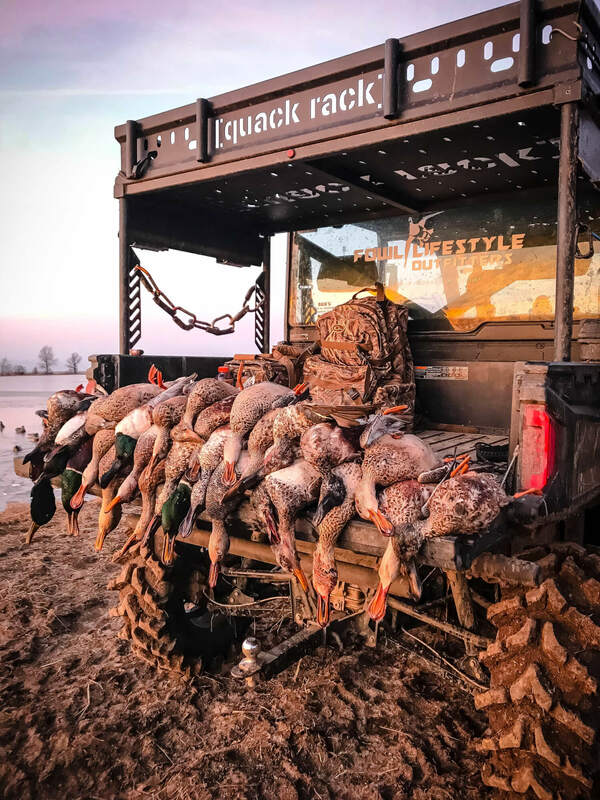 Harvest opportunities typically include mallards, pintails, wigeon, green-wing teal, gadwall, northern shovelers ,specklebelly geese, & of course snow geese! Our DPL clients arrive the afternoon before their first day of hunting & meet us at HQ. They are then shown the ground they will be hunting during their trip, & we answer any questions they may have. It is a completely DIY type hunt! A 50% Non-refundable Deposit is required to lock in your dates for your pit lease, with the remaining balance due upon arrival. 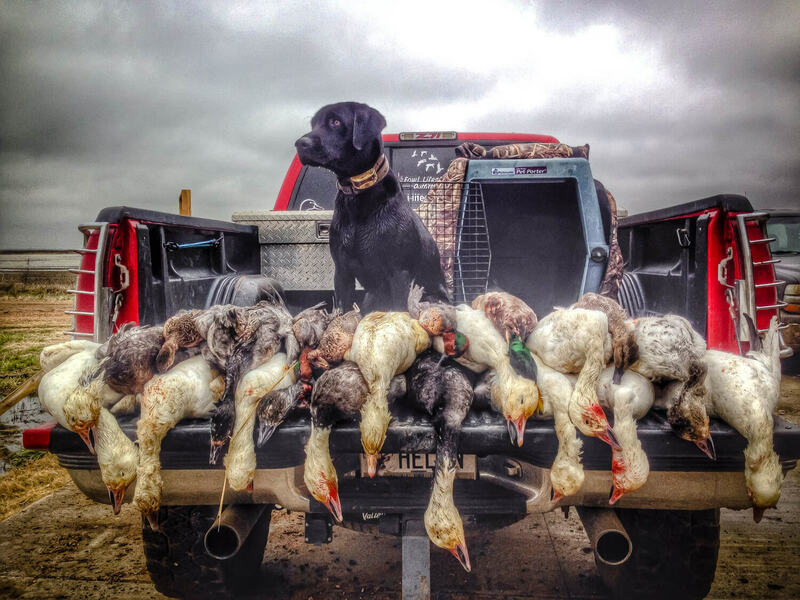 We offer Snow Goose Pit Leases for the spring Conservation Season in Southeast Missouri. The fields in this program are previously flooded rice or bean fields, that have been drained specifically for spring snow goose season. Our fields range from 40 acres to nearly 200 acres depending on the setup. We also encourage our clients to bring their own layout blinds, just in case the birds are preferring a different spot in the field than the pit area. These hunts take place during the spring conservation season which means unplugged shotguns, e-callers, & no limits hunting! We can do week long leases from a Sunday through the following Saturday, or seasonal leases. All gear must be setup on the morning of your first day at the earliest & removed on the last evening at the latest. Contact us today to discuss the best available dates for your spring snow goose conservation season hunt as there will only be a limited number of available dates.